For twenty million years, the society of the mechanical beings known as Cybertronians has been that of a utopia. The terrible civil war between the Autobots and Decepticons is not even a distant memory, living only in the historical records. In their secluded section of the galaxy, bordering the known and unknown, the Cybertronian race has established a small number of prosperous colonies valuing peace and freedom. 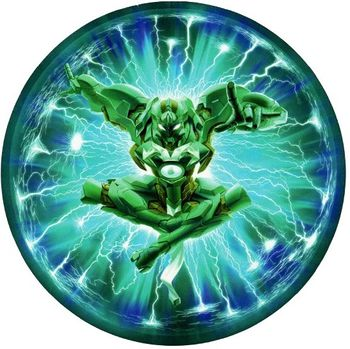 It is viewed by the few organic races that still know of the Cybertronians as a bright, shining jewel in the endless dark of the void; the pinnacle of civilization. You, dear player, are a citizen of this grand republic. Evils from a time long past threaten to bring an end to this golden age, and it falls upon you to stand against the rising darkness. No killing or seriously maiming other characters without player consent. Please keep characters balanced. You can have a strong/powerful character, but they still need limits, flaws, and weaknesses. I’m not strict about character limits. If you can keep them interesting and play them well, I don’t really care how many you have. OOC discussion will be kept civil and respectful. I will not tolerate name-calling, insults, harassment, or anything else of the kind. Please refrain from making OOC-only posts in the RP. Other standard RP/Boards rules apply. No side-villain characters, and the like. Your characters don't have to be shining beacons of morality, however I don't need help in the antagonist department. 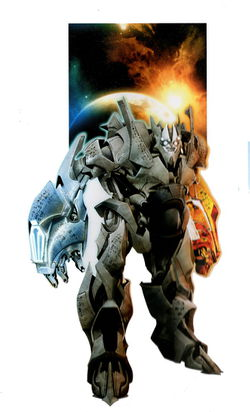 The Cybertronian Commonwealth consists of four planets and one moon: Cybertron, Hecate, Velocitron, Gigantion, and Junkion, which can be traveled to and from via Space Bridge or interstellar travel save for Junkion, which does not have a Space Bridge and can only be reached through space travel. 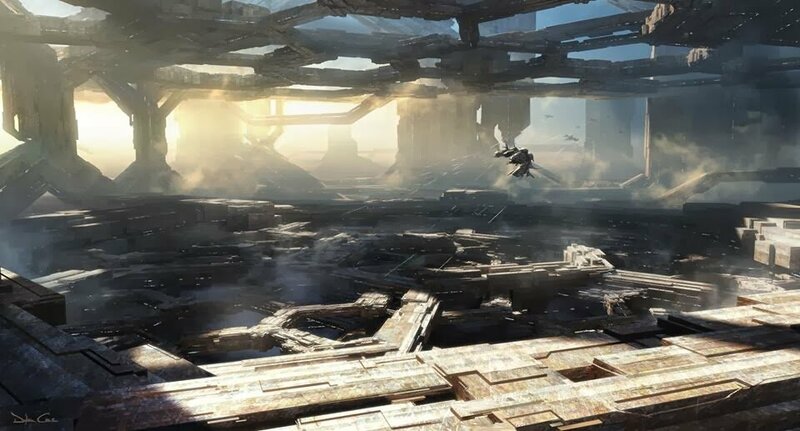 The homeworld of the Cybertronian race and the center of the Cybertronian Commonwealth, the gleaming metal surface of Cybertron is known for its' sprawling megacities populated by Transformers of every kind. Locations include Iacon: the multi-leveled capitol city; a megalopolis of unimaginable scale with massive, elegant towers of gold and silver that dwarf even the tallest titan. To the north of Iacon lies the Sea of Rust: the once-magnificent Crystal City turned into an inhospitable wasteland during the Great War. Storms of rust and acidic rain pummel the ruins, and a massive Insecticon hive is rumored to thrive on the lower levels. Other locations include the Burthov Spaceport, the Well of All Sparks, the Hydrax Plateau, and the cities of Kaon and Tyger Pax. 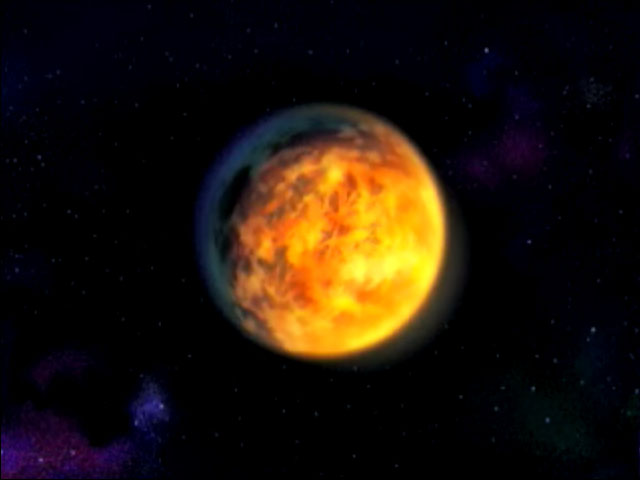 Also known as the Seething Moon, the surface of Hecate- Cybertron's first moon and the first colony to be established in the Age of Exploration- is riddled with Hot Spots; Energon-rich areas where bodliess sparks are formed and harvested to be placed in cold-constructed shells. 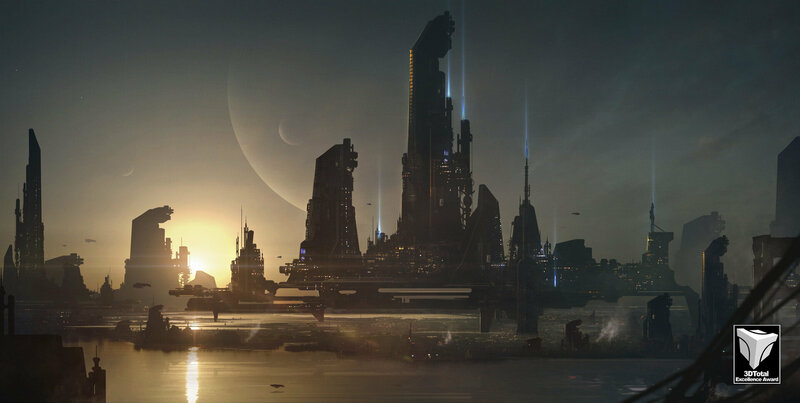 The city of Polyhex contains a massive vault of harvested sparks, and Pescus Hex is the largest provider of shells on the moon, with the denizens of the city considering cold-construction an art form. 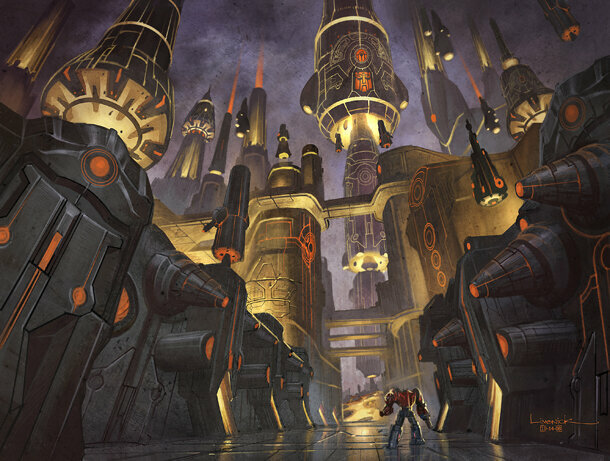 Another noteworthy locale is Hot Spot 84, the largest and most active Hot Spot in all the Cybertronian Commonwealth. A desert world too close to it's star to support any life during the day, the inhabitants of Velocitron live in mobile cities that crawl along the surface to stay in the safety of the night. 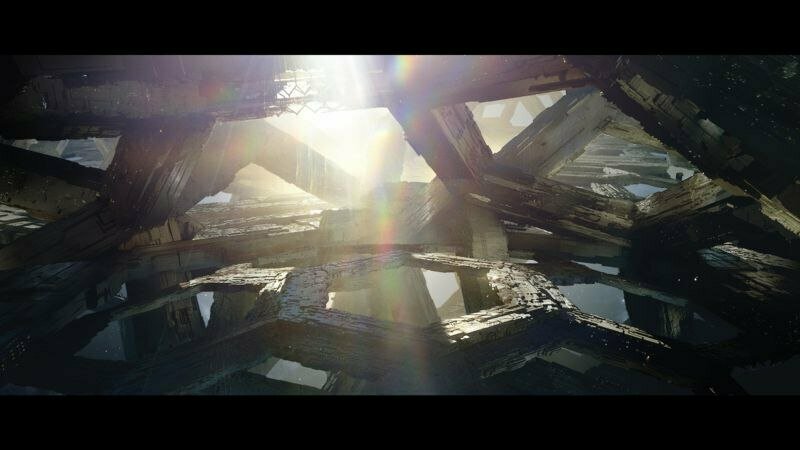 These structures often link together to exchange resources and so that the people of Velocitron can interact. Velocitronians are extremely extroverted and energetic, and possess a fondness for sport and other forms of friendly competition. They all possess land-based vehicle modes and are faster and more agile than average Cybertronians. The preferred method of entertainment on Velocitron is racing. The sport is so popular, in fact, that it's actually a cornerstone of Velocitronian culture. Disputes between cities and even elections are often decided on the race track, in addition to being held for pure entertainment. How this came to be is a mystery that not even the oldest Velocitronians know, but it seems to have worked out pretty well for them so far. 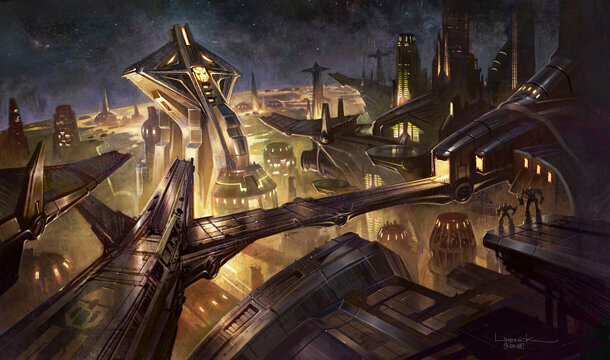 Notable locations on Velocitron include the cities of Delta and Navitas. Situated in the equator is the Scorched City, a mobile city that lost power and was claimed by the hellish inferno of the Velocitronian day. Of the seven colonies established during the Age of Exploration, Gigantion is one of only two still flourishing. The planet is populated by hulking Titans and diminutive Minicons, who work together day-in and day-out to build new layers to a megacity of unfathomable scale, encompassing the entire planet. Gigantion Minicons are physically stronger and more resilient than others of their kind. 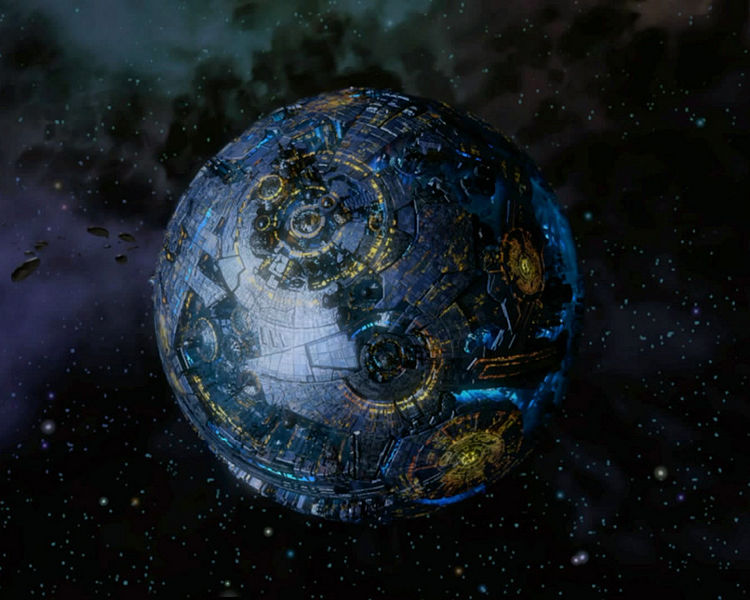 Unlike how Gigantion is portrayed in the Cybertron cartoon, the citizens of the planet to not abandon a layer once it has been completed; All ten layers of the planet are inhabited and can be traversed at leisure. Originally a barren world used by various species across the galaxy to dump refuse, a colony ship crashed onto the surface back in the Age of Exploration, accidentally creating a Well which produced the first Junkions. Over the millennia, they divided themselves into a myriad of tribes, basing their society and dialect off human pop culture and media. Some are friendly (if a bit eccentric), most are weary of foreigners, but still good folk, but others are savage cannibals that roam the ring of debris around the planet, snatching up incoming ships and their unfortunate crew. The majority of the Junkions have refused to have their world connected to the Space Bridge network, meaning that the only way to and from Junkion is good ol' fashioned space travel. Unfortunately, the aforementioned cannibal tribes discourage such travel. Junkions are also noteworthy for being able to survive injuries that would prove fatal to most other Cybertronians, and can be repaired with astounding ease. Junkion is surrounded by a ring of derelict starships and other debris, and the surface of the planet is not much different. 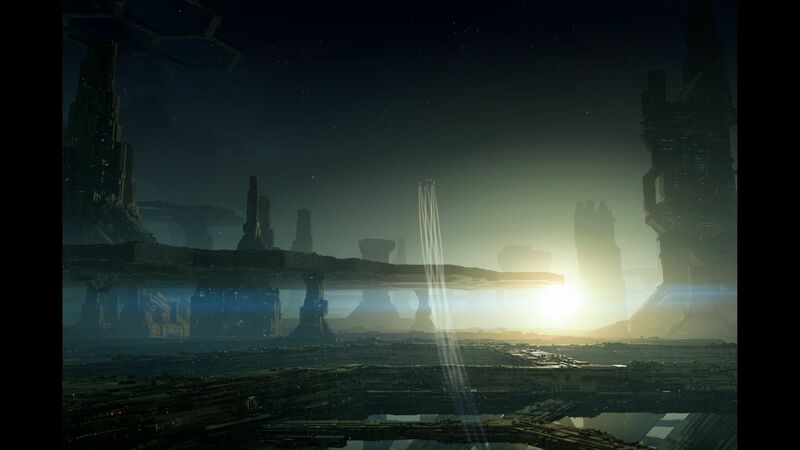 Notable locations include the Howling Wastes, a vast plain littered with the broken hulls of starships; the Acid Sea, an ocean of hazardous chemicals populated by ravenous sharkticons; and the Pillar of Rust, an enigmatic tower located in the eye of a permanent storm of rust and acidic rain. Few have seen this tower and lived to tell the tale. Founded shortly after the war of the Primes and the end of the Age of Exploration, Clemency is one of the many Cybertronian colonies that were decimated in the Great War. Rumors of precious treasures hidden on the world circulate throughout the Commonwealth, and the abandoned colony now serves as a popular hideout for pirates and outlaws. The other twelve worlds are the Prime colonies, founded by the Thirteen following their departure from Cybertron after the fall of the golden age. In contrast to what is recorded in the historical archives, the Thirteen actually survived the War of the Primes, their deaths staged to keep their departure and the location of the Prime colonies a secret. Artifacts: Prima's sword, the Star Saber, lies at the bottom of a lake at the heart of a deep forest, and will present itself to those who are pure of spark and seek to use its' incomparable power for a selfless and noble cause. 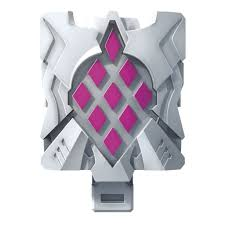 Prima's shield, the Skyboom, one of the only objects in the universe that can withstand the power of either of the Star Sabers or the Requiem Blaster, rests with its' master withinin the peak of a snowcapped mountain. When the Thirteen left Cybertron, they were accompanied by the order of noble warriors and daring explorers known as the Knights of Cybertron. After the twelve Prime colonies were established, the Knights followed Prima and settled on his world, Primogenitum. 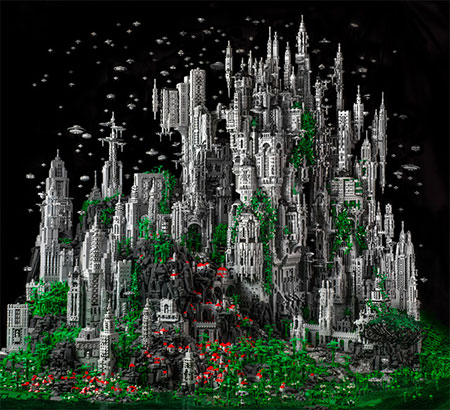 It is a planet of lush, green forests and extravagant, silver cities in which the Knights of Cybertron live, venturing out to the other Prime colonies frequently to protect them from the hostile forces that roam the void. 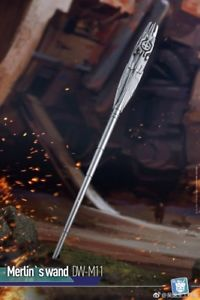 Artifact: Rhisling, the Sword of Time, which a skilled wielder can use to cut through the fabric of reality to open gateways to other places, times, and possibly even dimensions. Rhisling's exact location on Aevum is currently unknown. 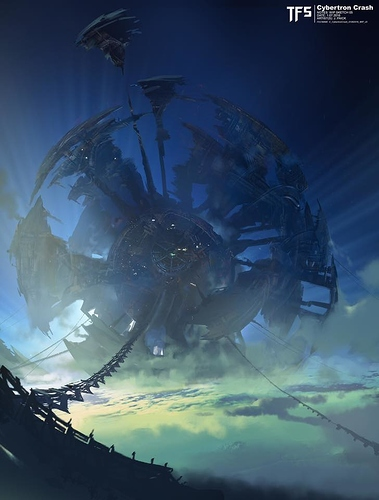 Located within a "nexus point" for the flow of spacetime across the multiverse, the people of Aevum observe all variations of the past, present, and future. In recent years, Vector Sigma has had difficulty observing the goings on of the world- there are even times when it disappears completely from his sight. Artifact: Alpha Trion's companion, Beta Maxx, slumbers in stasis deep within the planet. The small world of Sophos belies an expansive, planet-wide library of data on a nigh-infinite variety of subjects. It's people are scholars and scientists, devoting their lives to the acquisition, distribution, and preservation of knowledge. To a resident of Sophos, information is many times more valuable than any amount of shanix you could offer them. 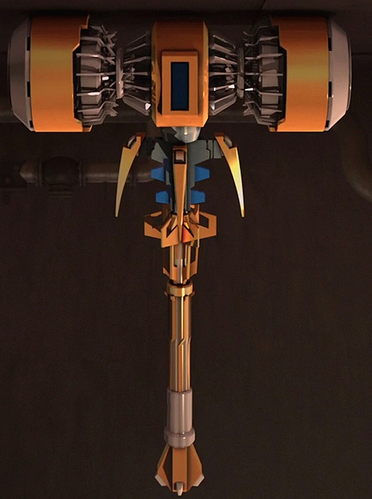 Artifact: the Forge of Solus Prime: a large, golden hammer that burns with the heart of a neutron star, and allows the wielder to create anything they desire- the only limit to the Forge's power being the imagination of the one wielding it. It rests against the anvil of the Astral Caminus, a great forge built in honor of Solus. Solus Prime was the only casualty among the Thirteen in the War of the Primes, leaping in front of a shot from the Requiem Blaster meant for Nexus Prime. 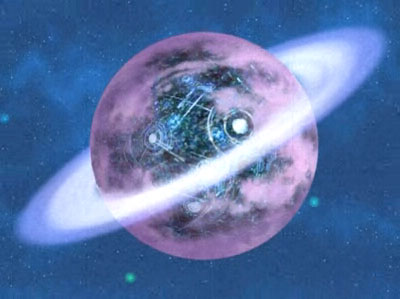 When the Thirteen left Cybertron, Astrum was founded in memory of her. Astrum is an artificial world akin to a Dyson ring, a round structure built in the shape of Solus' crest around a small, bright star. The people of Astrum harness power from this star to forge magnificent weapons, armor, tools, and works of art for the other Prime colonies and numerous alien races. They value ingenuity, quality, and benevolence, as well as art of all kinds. Prime: the clever and lighthearted Micronus Prime, forefather to all minicons and all other bots who are smaller in stature. Artifact: the Chimera Stone, a simple talisman allowing the bearer and their allies to share their powers and abilities amongst themselves. It is worn around the neck of Vergrandis' leader as a badge of office. Vergrandis is a world of bright, colorful cities and a home for all Minicons, Micromasters, Headmasters, and the like. The people are loud, rambunctious, and welcoming to all. Artifact: unknown. The Lenses, which allowed Alchemist to observe the physical and mystical cycles of the cosmos, were an extension of his optics and therefore cannot be used by any other being. A world of boreal forests and long, cold night, Elementum is populated by bots with an insatiable desire to understand the mechanisms of the universe and its' mystical aspects that lie beyond the realm of science. The most diligent of these students are even able to harness a fraction of cosmic power, which manifests itself in a wide variety of ways, such as transmutation or manipulation of the four elements. In short: Elementum is a planet of robot wizards. Prime: the unpredictable Nexus Prime, the first combiner. Artifacts: the Enigma of Combination, which allows the bearer to form gestalt entities with their allies, lies with Nexus in his tomb. 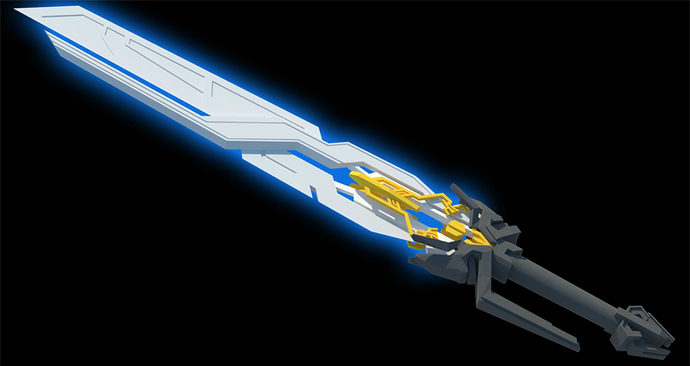 Nexus Prime's sword, the Cyber Caliber, bestows upon the wielder the power to almost instantly repair or disassemble nearly any object. 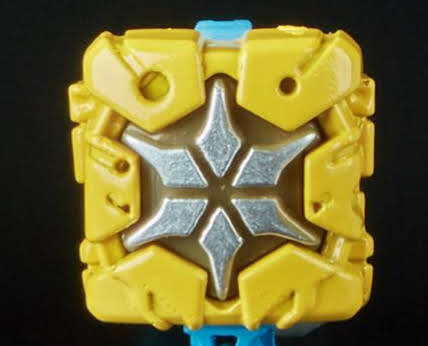 This power can only be accessed in the blade's combined form, and it's components are hidden across the five moons of Concordia: Heatwave, Topspin, Breakaway, Landquake, and Skyfall. The planet Concordia is inhabited by combiners of all kinds, valuing unity and sharing Nexus Prime's fascination with change and creation. The planet is covered by one great city, while the moons are more varied in climate. Heatwave is volcanic, Landquake is rocky and arid, Skyfall is characterized by its' jungles and monolithic spires of rock, Topspin is home to great, furious electrical storms, and Breakaway's surface is forever entombed in ice and snow. 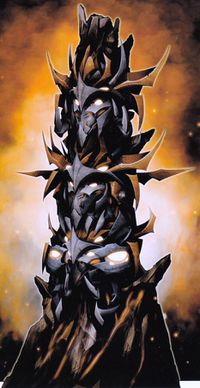 Prime: the proud Lord of Beasts, Onyx Prime. Artifact: the Triptych Mask, entrusted to the ruler of Eukaris as a badge of office, grants the wearer great powers of vision. The first face, Farsight, allows the wearer to see other places and times. The second, Predator, grants the wearer the ability to see into the mind of any target and track it across the universe. The third face, named Mournsong, permits the wearer to see into the realms beyond- the ethereal Afterspark and the hellish inferno of the Pit- and commune with the dead. Eukaris is a diverse, organic world of great fecundity, inhabited by beast-mode transformers and Predacon dragons. Its' people value strength and the laws of nature, and the ruler of the planet is determined through single combat. 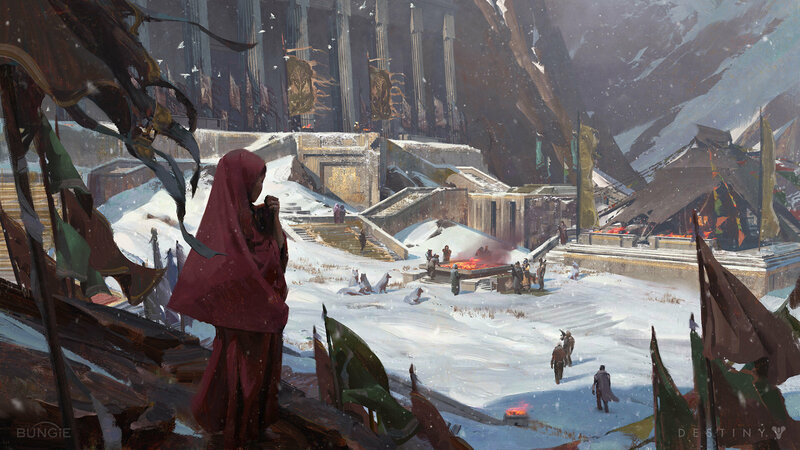 Onyx is greatly revered, and an expansive temple constructed in his honor lies in a wide valley in the Steel Shard Mountains. Artifact: the Scythe of Amalgamous Prime, which can assume the form of any weapon or tool desired by the wielder. 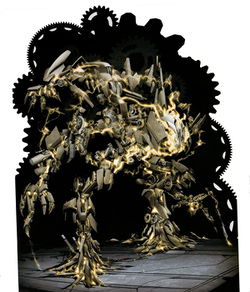 Powered by the original Transformation Cog, Muto is a wholly mechanical world in a constant state of flux. Metal continents rotate around the core, continuously merging, separating, and reshaping into new forms. The people of Muto possess heightened abilities of transformation, ranging from triple-changers to the revered Shifters, who can reconfigure their bodies into a truly infinite variety of forms. Artifact: the Emberstone, a small, yellow gemstone with the power to create life and revive the dead. Quintus used to carry the Emberstone in a pouch around his neck, but he later built it into the head of a long staff. Spirabilis is a techno-organic paradise, inhabited by every form of Cybertronian life. 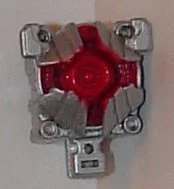 Hot spots, Wells, and and rivers of Energon, all enriched by the Emberstone's power, embellish the surface of the world. It's people value the nurturing and preservation of life of all kinds across the universe, and forgo all forms of weaponry. The endangering of life is taboo, and harmony is Spirabilis' watchword. Artifact: the Requiem Blaster, perhaps the most powerful firearm the universe has ever known, drawing its' power from sources of immense energy such as supernovae and quasars. Few, if any beings or objects can survive a blast from this formidable weapon, and fewer still can master it. The Requiem Blaster is locked away in the heart of a fortified stronghold; many have sought to claim it, and every attempt has ended in death. The rocky, mountainous, wintry world of Bellator is home to great warriors- perhaps the greatest the Cybertronian race has ever known (the Knights of Cybertron heavily object to this notion, however). They live in large fortresses of stone, holding strength and courage in high esteem, as well as glory in battle. While they ultimately fight for good, the warriors of Bellator are utterly without mercy towards their enemies and those whose intentions smack of nefarious. Good is not soft, indeed. Artifact: unknown; perhaps none. The Matrix of Leadership is already in the hands of our heroes, and there is no record of Optimus carrying anything else besides a standard Energon battleaxe he acquired in the battle against Unicron. 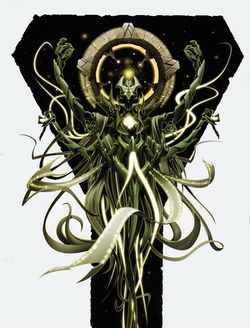 Primus, the god of life, order, and creation; had fought his brother Unicron, the god of death, chaos, and destruction, since the dawn of time. Neither had been able to gain the upper hand in their struggle; their opposite-yet-equal nature created a stalemate that lasted for eons. 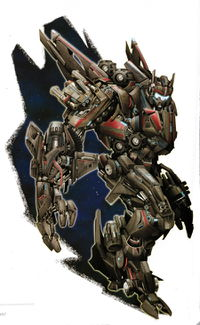 Eventually, Primus realized that he could not successfully combat his brother directly and withdrew to create the Thirteen, the first Primes and the original Cybertronians, to continue his battle as proxies. Vector Prime, the self-appointed Guardian of Space and Time. 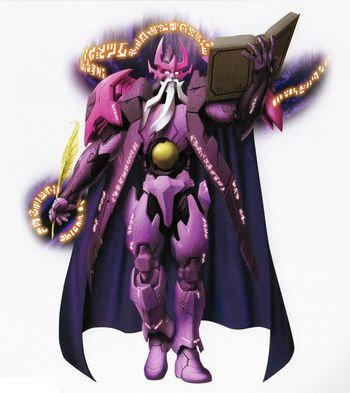 Alpha Trion, the Prime of Wisdom. Solus Prime, the Prime of Creation. Micronus Prime, the first Minicon. 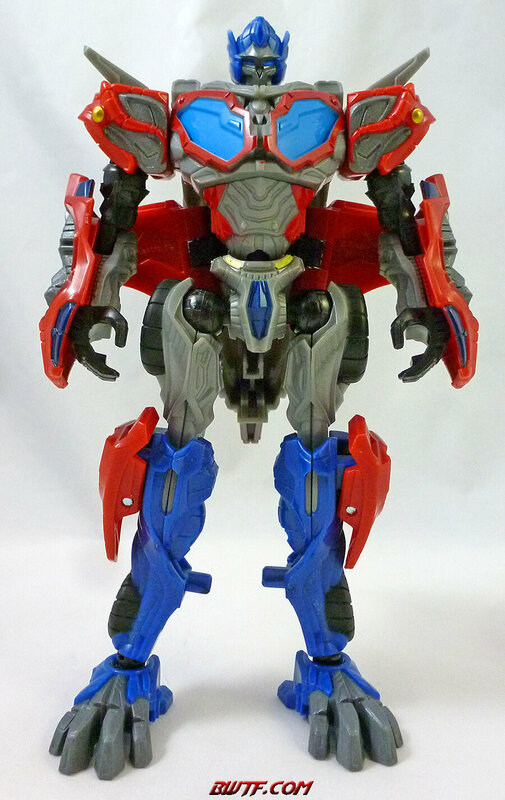 Nexus Prime, the first combiner. 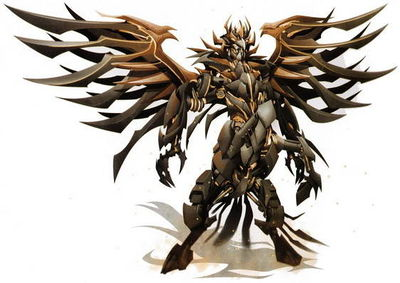 Onyx Prime, the Lord of Beasts. Amalgamous Prime, the first Transformer. Quintus Prime, the Prime of Life. 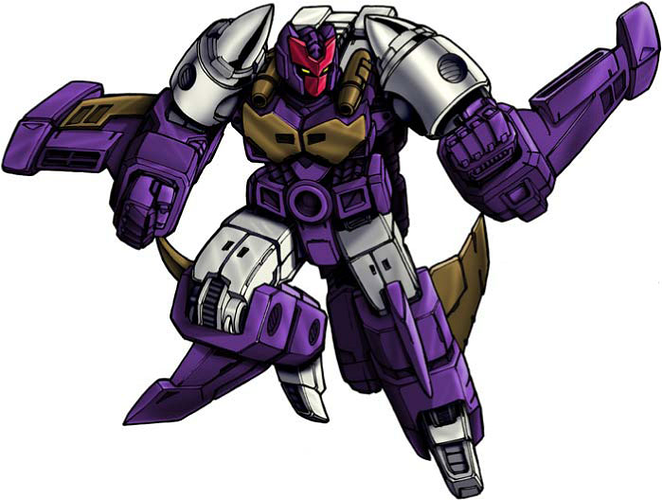 Megatronus, the Prime of War. Optimus Prime, the first to bear the Matrix of Leadership. 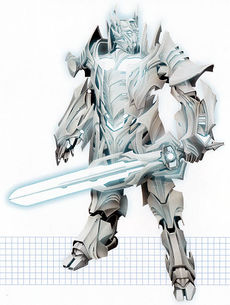 Nemesis Prime, who wielded the Dark Star Saber and the strength of all the Thirteen put together. Ramjet, a psychopath who could warp the fabric of reality around him. Infernocus, a hulking, fiery demon comprised of five hideous monsters. Megabolt, a master of devastating arms rivaling even those of Megatronus. The battle was like nothing the universe had even seen before, and likely will never see again. Nemesis Prime took on all the Thirteen single-handedly while Megabolt, Infernocus, and Ramjet tore into their armies, the slain joining Unicron's ranks as undead terrorcons. Realty was torn asunder around Unicron as both Ramjet and Vector Prime made full use of their abilities, and strikes from both Star Sabers and the Requiem Blaster flashed brighter than the brightest stars ever to exist in the cosmos. But the armies of the Primes began to dwindle, bolstering Unicron's forces, and Nemesis Prime held his own against his cousins. Overmatched and outnumbered, all hope seemed lost for the Primes, and indeed the universe. Suddenly, in the darkest hour, there was light. Optimus Prime opened the Matrix of Leadership, bathing the entire system in Primus' divine power. Unicron's spark flared, his body collapsing into a singularity tore him apart from the inside and swallowed his heralds. The Thirteen and the remnants of their armies were barely able to escape in time, using Rhisling to warp back to Cybertron. 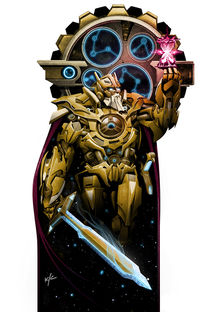 With Unicron defeated, the Primes became the leaders of the billions of Cybertronians that began to emerge from the Well of Allsparks. The Cybertronian race became one of scientific marvels and artistic wonders, and the Knights of Cybertron expanded into an order of elite warriors, upholding justice and morality and protecting Cybertron from invasion. Soon, their duties expanded to exploring the galaxy, discovering and befriending organic races like the Nebulons and creating colonies on uninhabited worlds to support the expanding population. This was the Age of Exploration, the first golden age of Cybertronian society. It was not to last, sadly. 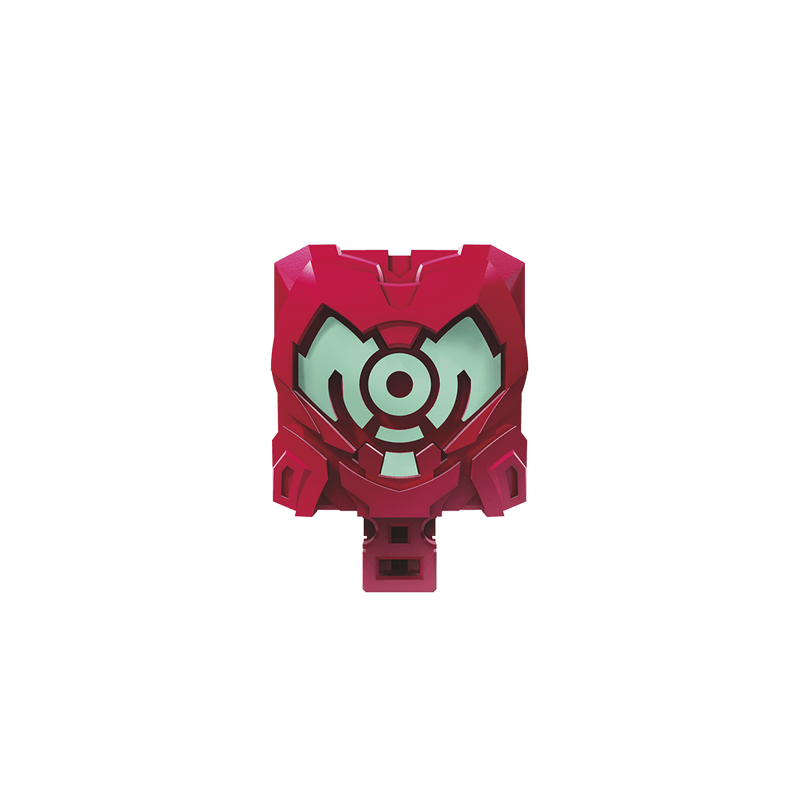 Liege Maximo desired absolute power over the Cybertronian people, and plotted to murder his brothers and sister to obtain it. 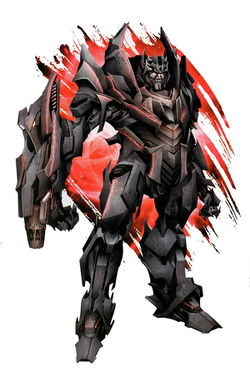 He ignited a civil war between the Primes and the Cybertronian people, intending to have the Thirteen kill each other and step in to rebuild Cybertron in his image in the aftermath. 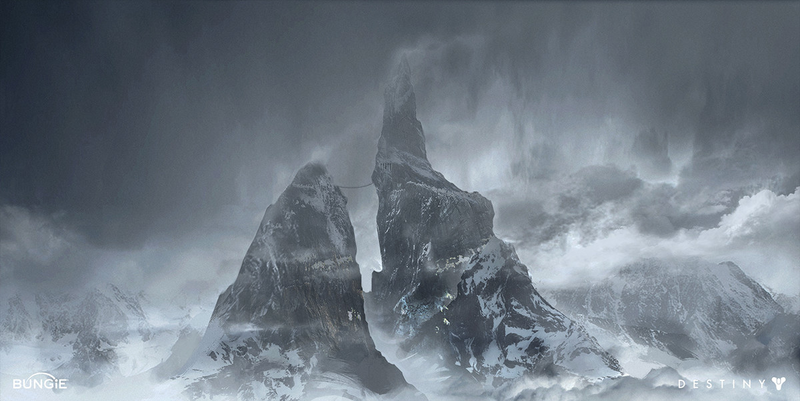 This plan was ruined, however, when he found himself battling with the rest of his siblings atop the Hydrax Plateau. In the end, the Thirteen all killed each other, and the larger war ended soon after. Prima, Onyx, Solus, Megatronus, Vector, Alpha Trion, Amalgamous, Micronus, Nexus, Quintus, and Optimus were laid to rest in a tomb built into the side of the Hydrax Plateau. Though the Cybertronians did eventually rebuild their civilization, it never regained the prowess and majesty it held in the Age of Exploration. Some thousand years later, the Knights of Cybertron mysteriously vanished; no one knows how nor why. Some say that the order was simply disbanded, while others believe they ventured into the unknown regions of space and never returned for one reason or another. Whatever the cause, Cybertron moved on without them, and enjoyed roughly one-hundred million years of peace and prosperity. 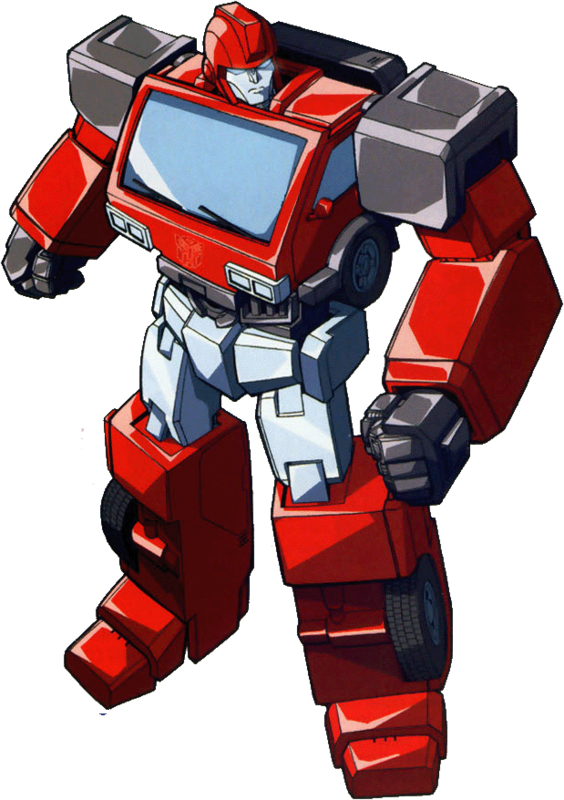 Several transformers were chosen to bear the Matrix and title of Prime during this time, but the Matrix went silent shortly before the Great War and was placed in the Tomb of the Primes. The tomb's exact location has since been lost to history. This peaceful time was interrupted by the Great War between the Autobots and the Decepticons. The Decepticons were dissatisfied with Cybertron's position in the galaxy, feeling that they had been exploited by the organic races, with some of the more zealous claiming that the Transformers had a divine right to rule over them. The Autobots, in contrast, fought for the freedom of all sentient beings. 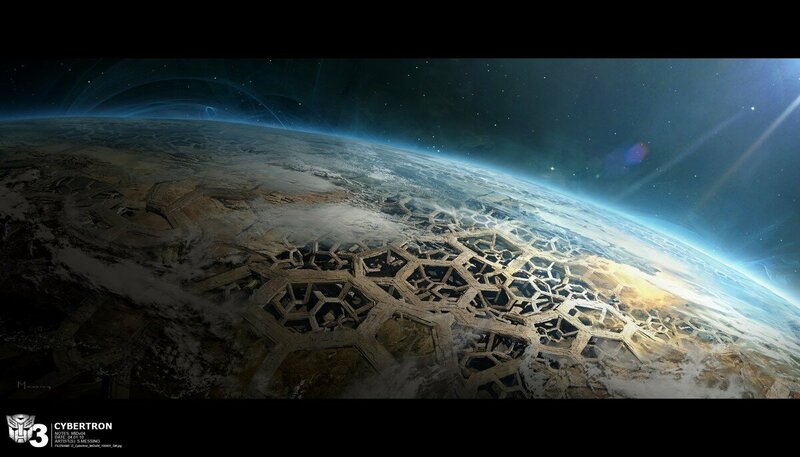 The conflict engulfed all of Cybertron and her colonies, eventually spreading to and devastating other worlds, as well. Untold billions of lives of every species were claimed in the war, and entire planets were rendered uninhabitable. The Great War began to come to an end about five hundred years later with a cease-fire after both sides realized that their warring had damaged the Allspark. After the Allspark was repaired and a brief reignition of conflict, the Autobots defeated the Decepticons in a climactic battle on Earth. The remaining Decepticon forces surrendered shortly after, and both factions were dissolved to ease the rebuilding of Cybertronian society and countless others that the war had decimated. Afterward, the newly-formed Cybertronian Commonwealth chose to isolate itself from the rest of the galaxy in a sort-of self-imposed exile for the devastation they had wrought. Twenty-million years later, the Cybertronian Commonwealth is a peaceful utopia spanning a total of six worlds and moons. The Transformers have long-since faded into the myths and legends of most of the other races of the galaxy, and they have enjoyed a peaceful second golden age since the end of the Great War. Recently, however, this golden age has fallen into jeopardy. The Heralds of Unicron have returned from the Void, assuming control of Cybertron with the ultimate goal of using the Dead Matrix to achieve godhood. A small, unlikely band of heroes learned from Vector Sigma the truth of the Thirteen's fate and their hidden colonies, and now travel to these worlds to collect their powerful relics to defeat the children of the Chaos Bringer. Subspecies: Pointed One Autobots. Their malfunction is that they have an expended lifespan. Differences in the appearance: The red is changed by a navy blue and the white in the waist and lower legs by a dark gray. The shoulder armor, arms and back armor is black. Weapons, abilities and equipment: Regular hand pistols, a riffle and a shot gun. He rarely uses his weapons, at the request of his wife. He is a master in battle, being very skilled and loving doing his job, however, he stopped a few years ago (see Bio). 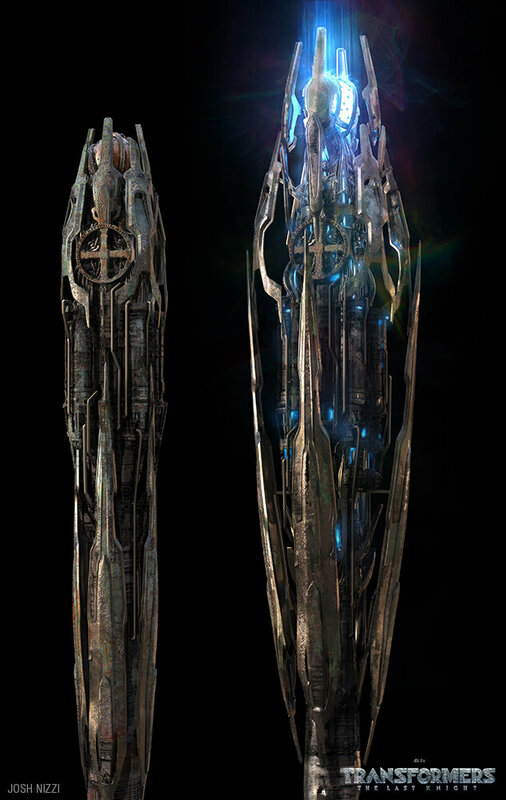 He has a starship that he uses to travel between Hecate and Cybertron when its needed. He also likes to go on Gigantion, to visit some old friends. Bio: Dicius was a regular soldier in the Cybertronian army. He was very skilled, and a lot of the lower ranks were admiring him. However, at some point he met Hecate, an Autobot female that was named like the moon of the Cybertron. He felt in love with her and married. She is a follower of Solus, so she prefers peace and creation instead of war and destruction, so she asked her husband to stop fighting and to find a new job. Dicius did so. He is now a regular Cybertronian, the head of a drone making industry, together with his wife. 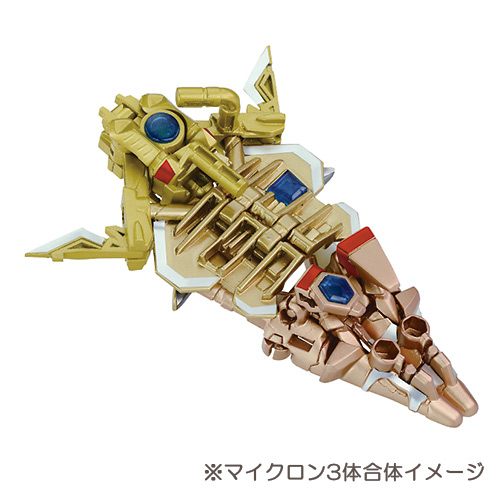 Currently, he uses his ship only to travel on Cybertron for his company. However, this doesn't mean that he lost his skills in war. Differences: The green is replaced by black. There are some yellow and purple accents. Weapons, abilities, equipment: She has numerous weapons, most of them being stored in her ship. She can also become invisible for a maximum period of three minutes. Bio: She is an typical Insecticon thief. She likes to steal and keep everything for herself. Her invisibility power helps her with stealing. Most people that knows her would describe her as an arrogant aft. However, she tries to be a normal citizen of Iacon. I may introduce Hecate, Dicius' wife, if we go to the moon of Hecate. This is something I should've clarified above: Cybertronian lifespans are a tad shorter here than they usually are in official fiction. As a result, most Autobots and Decepticons have been dead for a while by the start of the RP. However, there is a way this can work. You could have Dicius and Hecate be Point Ones, with their sparks' anomalies granting them a longer life. 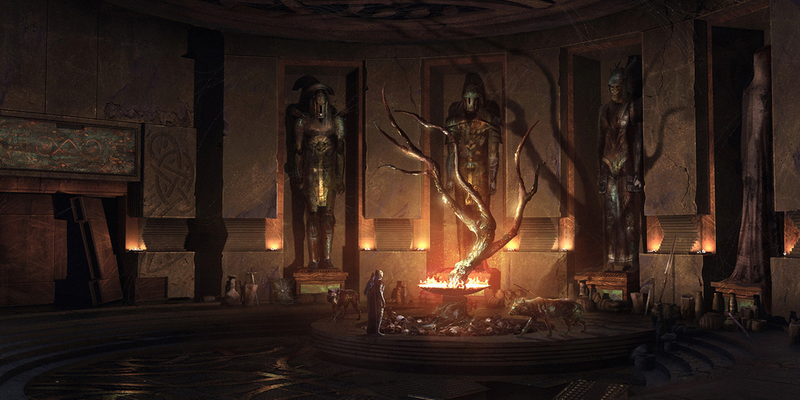 Or Dicius and Hecate could've spent some time in stasis. That could also work. Warya's disintegration gun is a little too powerful. I'd recommend switching it out for something else. I'd also like a better description of her ship. Other than that, she's also accepted. 1) If I make Dicius and Hecate Pointed ones, is it OK if their ONLY anomaly (if this can be called anomaly) is that they have a longer lifespan? 2) I wanted to give Warya a interesting power, like the trio of Insections from G1 had (electric powers, mind control, cloning, etc.) Let's say that the gun can disintegrate almos anything and that it can only partially damage other bots. 3) He ship is... a Regular ship. It is green and black, with a lot of weapons and stolen items in it. If I make Dicius and Hecate Pointed ones, is it OK if their ONLY anomaly (if this can be called anomaly) is that they have a longer lifespan? I wanted to give Warya a interesting power, like the trio of Insections from G1 had (electric powers, mind control, cloning, etc.) Let's say that the gun can disintegrate almos anything and that it can only partially damage other bots. Still, it's a little too powerful for my liking. If you want her to have a special weapon/power, what about Glass Gas? 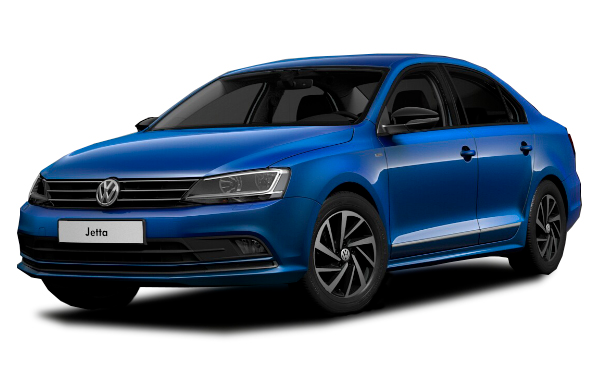 Or magnetic smoke? 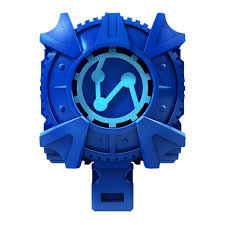 okay i have a qeustion, so are we aloud to make are own faction ? No, you are not. Factions do not exist in this universe anymore. I'd prefer that we all stay cybertronians. Ok how powerful do you want our characters to be? Just run your character(s) by me and I'll let you know if they're OP. 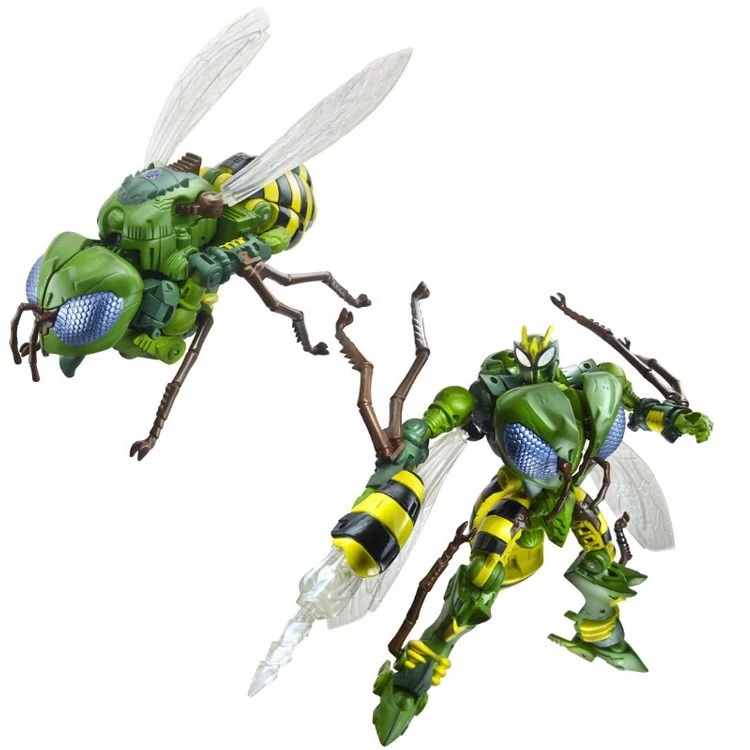 Can a triple changer transform into an insect form and a traditional vehicle form? The Autobot Smokescreen used it in G1. It's like a regular smokescreen, but it sticks to (metallic) targets. Hey, is temporal invisibility good? Let's say that her armor can blend in the surrounding area. If it's on a short time-limit, then yes.